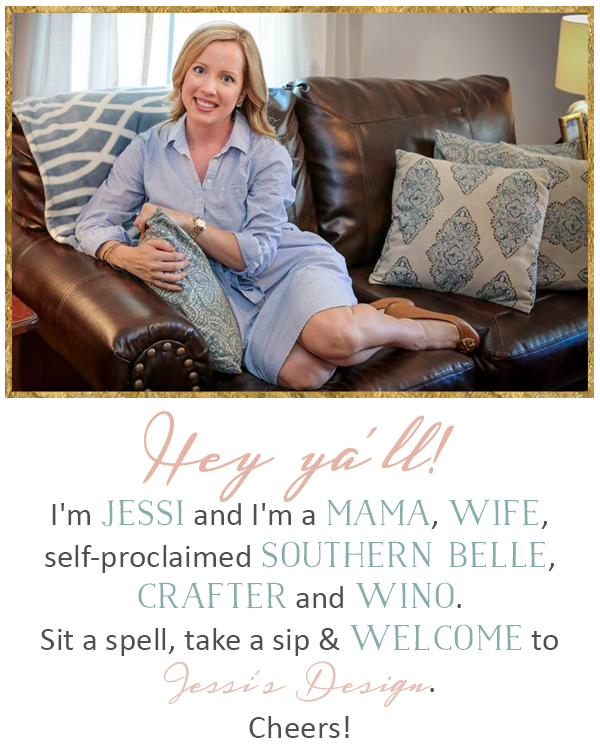 Linking up with the usual gang today and sharing some random favs from food and wine to decor and crafts. Thanks for stopping by and have a fabulous weekend y'all! 2. These two white wine are my fav lately. The first you can get at Trader Joes and the second is one that Mama and I ordered at a restaurant during our latest beach trip. Both are light but dry and super refreshing! 3. 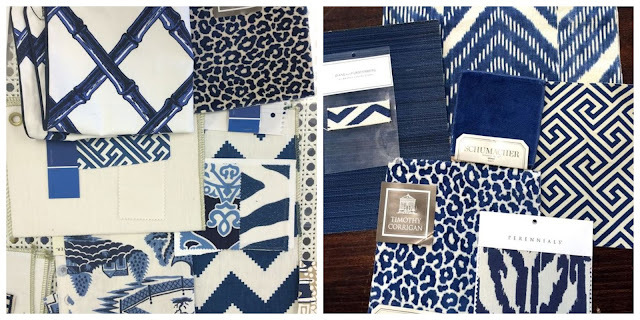 Piggy backing off of the blue and white DIY pumpkin inspiration - I've been pulling together so many inspiration boards for our future dining room. While I'm mostly thinking about chair coverings, I've also bean thinking of rug ideas and even a blue accent ceiling. Stay tuned! 4. 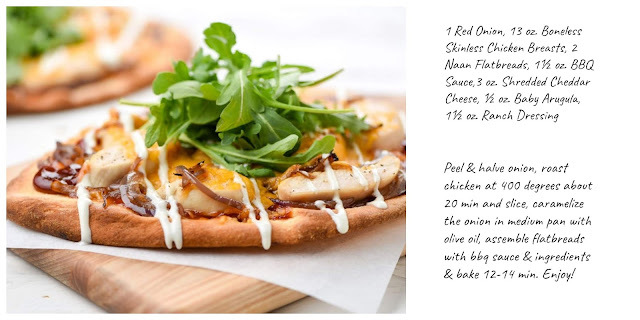 I made this recipe earlier this week and it was SO good! It was also pretty darn easy and that makes all the difference for a weeknight meal am I right? I'll definitely be making this again and subbing out ingredients to switch it up! 5. 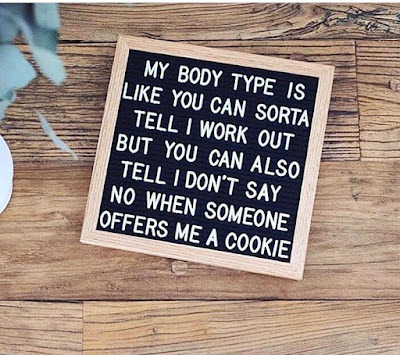 I have to leave y'all with a little funny that I found most appropriate for me lately but you must sub the cookie for tacos. HA! Give me alllllll the tacos! 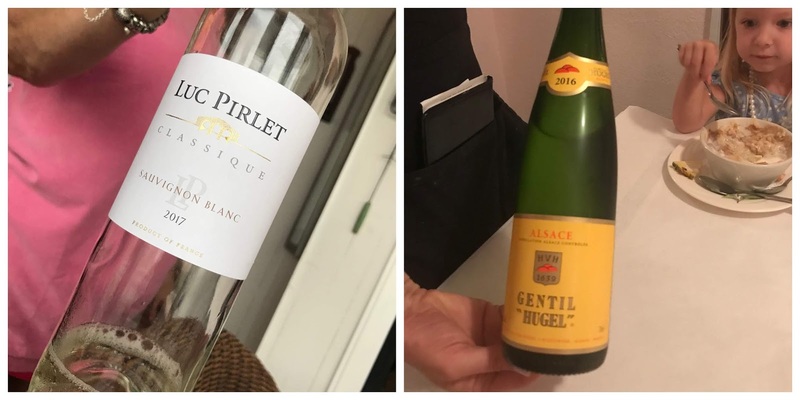 I love Sauvignon Blanc, so I need to try those wines! Enjoy your weekend at home, lady! I love those pumpkins! They are so pretty, I probably won't try and make myself but I hope you do and post it :) I will however be looking for those wines! Oh the blue and white. I just need you to come to my house and decorate for me, like for real. 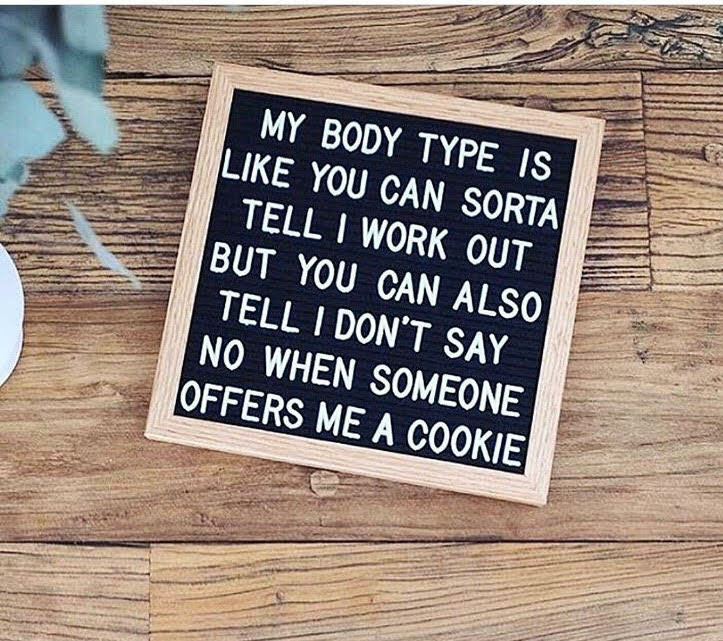 and that last sign... seriously story of my life. I love everything blue and white.. those pumpkins are just precious! 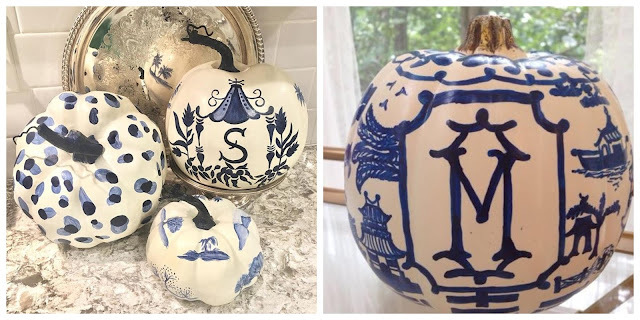 I love the blue and white pumpkins and like you, always say I should get one, but haven't! Thinking I may just have to make the flatbread pizza tomorrow night - it looks amazing! Happy Tuesday!